Do anti-ageing ingredients really exist and if so should I be using them on my skin and which ones should I choose? It can get very confusing when hearing about all the different ‘anti-aging’ ingredients that skin care brands say are the best. You may have specific questions like should I use a retinol on my skin or what are antioxidants and how do they work and should I use them? There is no single wonder ingredient and for us to achieve the best result possible from our skin care regimes so the bottom line is that we need a combination of ingredients applied regularly to the skin both in the morning and evening after cleansing. What Are The Anti-Aging Superheroes? I am a firm believer in using a SPF 30 or higher so if you moisturiser combo SPF is sitting around 20 then boost the skin’s defence by adding a sunscreen to your skin care regime. One of the most common replies I get from patients is that sunscreens make them feel greasy or interfere with makeup or even leave a white tinge. The answer to this is to get samples of the different sunscreens and use them till you find the one that suites your skin. All the sunscreens we sell have been tested by numerous patients from my practice and the ones that do not leave any tell-tale signs can be found here. Our biggest enemy when it comes to ageing skin and hence wrinkles is UV damage so our first priority should be sunscreen applied every day in the A.M. Research has shown that not only will it help with ageing but we can expect to see an improvement in pigmentation and glow to our skins with daily use. As we age our ability to get rid of the dead outer layer of skin cells is dramatically reduced (and this starts from the age of thirty) leaving us with a rough or textured skin surface. Furthermore a dull and sallow complexion starts to appear and with time wrinkles appear worse and we may even have dry areas visible on the skin surface. Exfoliants are there to remove the unwanted and unneeded dead outer layer of skin cells and improve the penetration of skin care products and AHA’s and BHA’s have even shown t stimulate collagen and elastin production. Antioxidants help fight sun damage. Older skin cells are forced to become young again. The skin is an intricate network of cells engaged in various levels of communication at all times. The most prevalent molecules responsible for this communication are cytokines. Cytokines are proteins, or peptides, that function as biological messengers. Cell-communicating ingredients indicate to your skin cells that it is time to start generating healthier younger skin cells. In doing so, you prevent wrinkles and reduce the appearance of existing wrinkles. A product may only be called “Skin Identical” if it is naturally occurring in the skin. Skin Identical Ingredients are important because they are our skins repairing ingredients and they tend to improve and target the substances between skin cells known as the intercellular matrix which helps to keep skin cells connected and helps to maintain the skin’s fundamental external structure. Skin Identical Ingredients in the outermost layer of the skin include: ceramides, fatty acids and cholesterol, all of which help to keep your skin looking young and radiant. The next layer of your skin is the layer that is able to retain moisture. The important Skin Identical Ingredients for this layer include hyaluronic acid, Glycerin, and lecithin. By using a combination of the above ingredients we are literally getting the best of the best on our skins. All research so far indicates that these are truly the superhero anti-ageing ingredients for our skin care regime. 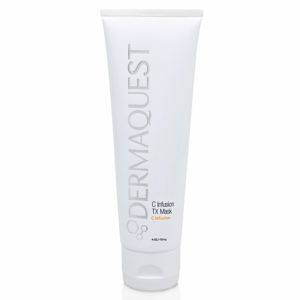 DERMAQUEST DERMACLEAR BHA CLEANSER: Dr Alek Nikolic’s High Recommendation Product! 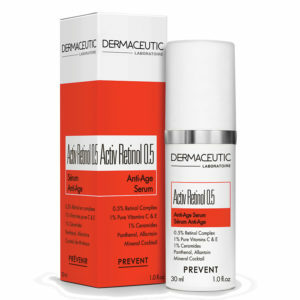 DERMACEUTIC ACTIV RETINOL 0.5: Dr Alek Nikolic’s High Recommendation Product! 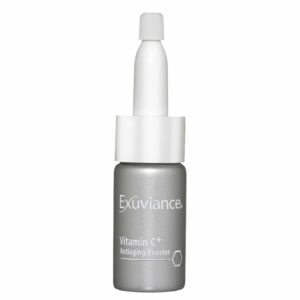 EXUVIANCE VITAMIN C BOOSTER POWDER: Dr Alek Nikolic’s High Recommendation Product! OBAGI NUDERM BLEND FX: Dr Alek Nikolic’s High Recommendation Product! SKINCEUTICALS HYDRATING B5: Dr Alek Nikolic’s High Recommendation Product! 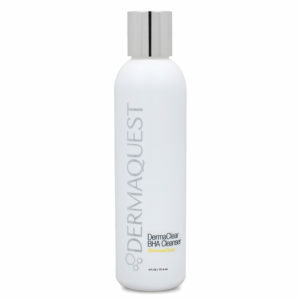 DERMAQUEST ESSENTIAL B5 HYDRATING SERUM: Dr Alek Nikolic’s High Recommendation Product! DERMAQUEST C INFUSION TX MASK: Dr Alek Nikolic’s High Recommendation Product! 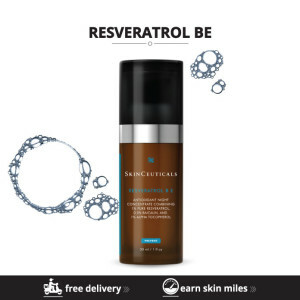 SKINCEUTICALS RESVERATROL BE: Dr Alek Nikolic’s High Recommendation Product! 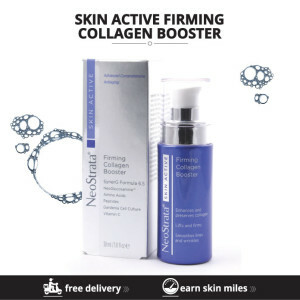 NEOSTRATA SKIN ACTIVE FIRMING COLLAGEN BOOSTER: Dr Alek Nikolic’s High Recommendation Product! 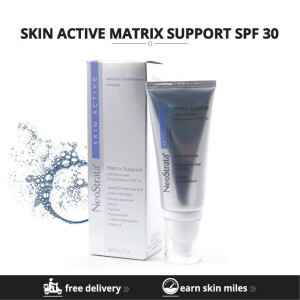 NEOSTRATA SKIN ACTIVE MATRIX SUPPORT SPF 30: Dr Alek Nikolic’s High Recommendation Product! 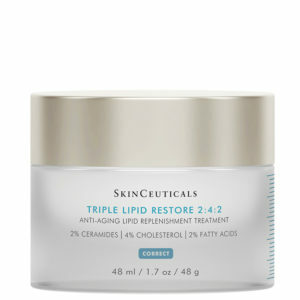 SKINCEUTICALS TRIPLE LIPID RESTORE 2:4:2: Dr Alek Nikolic’s High Recommendation Product! 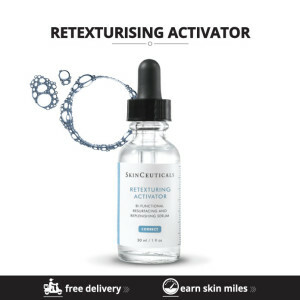 SKINCEUTICALS RETEXTURING ACTIVATOR: Dr Alek Nikolic’s High Recommendation Product!